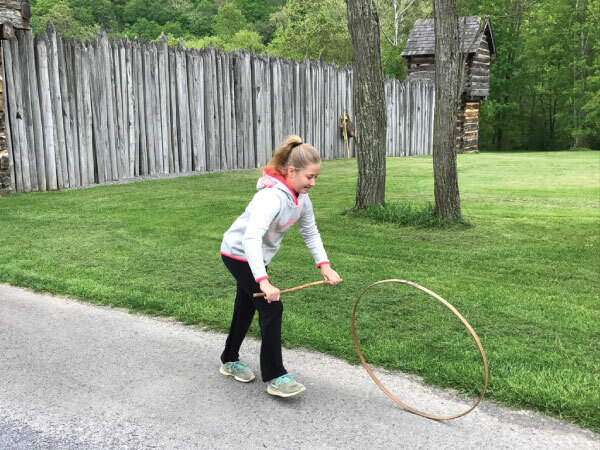 One of our most popular programs, this day focuses on 18th century life through a child’s eyes. 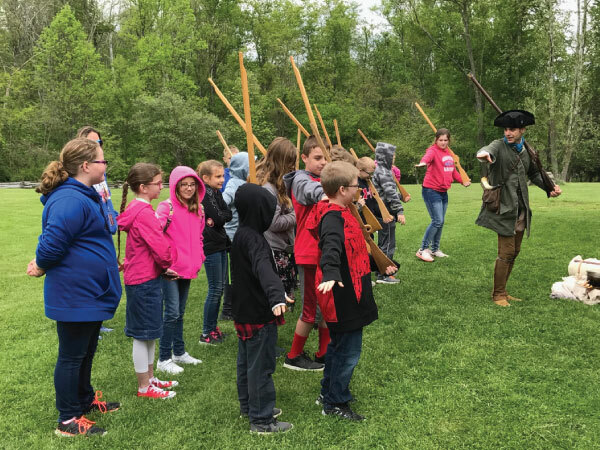 Bring the kids to the fort to experience a full day of fun and educational activities. Activities will include life in the militia, games of the colonial child, and a story in the Thomas Library. Child must be accompanied by an adult and regular admission applies.